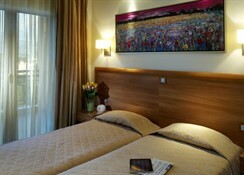 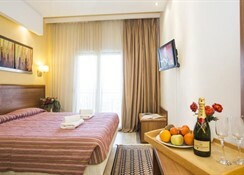 This city hotel features minimal and tasteful decoration, and along with the refreshing air from the forest and the songs of the birds, guests can enjoy a unique and tranquil atmosphere here. 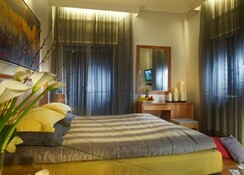 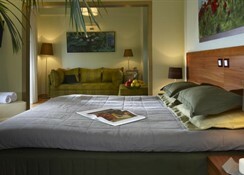 It comprises a total of 50 rooms including 12 singles and 4 suites. 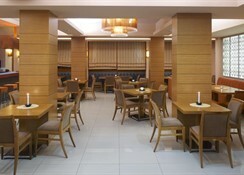 Facilities on offer to guests at this air-conditioned establishment include a lobby area with a 24-hour reception and check-out service, lift access, an elegant lounge area, a restaurant and a cafï¿½. 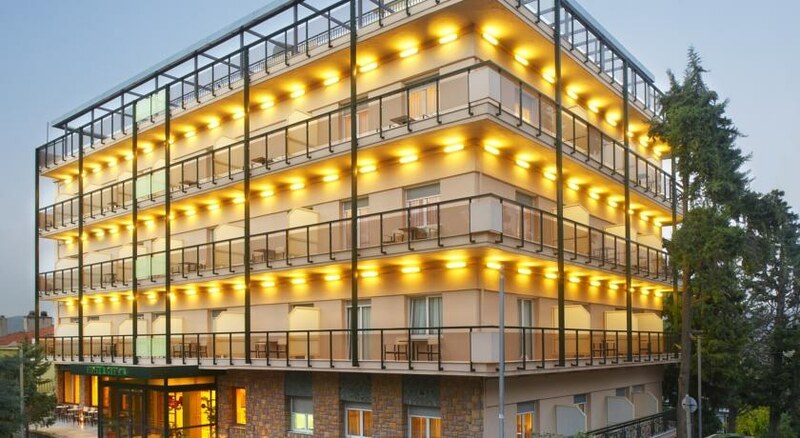 Guests will appreciate the conference facilities, wireless Internet access and room service, and there is parking available for those arriving by car.